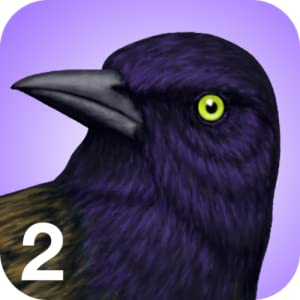 iBird Lite is an interactive guide to 30 bird species of North America and Hawaii, designed for you to sample the iBird family of apps. This innovative eBook contains illustrations, photos, bird calls, and comprehensive facts he help you identify and enjoy some of the most popular birds in North America. No internet connection is required once installed.